SELLING DIRECT: Bruce Felton of Riverford Organic shows one of the 48,000 fruit and veg boxes that are delivered to households across the UK from their regional farms. There was a lot of activity at the Riverford stall at the New Forest Show. CONSUMERS can tell the difference between organic and conventional produce, says a co-operative that sells organic produce. 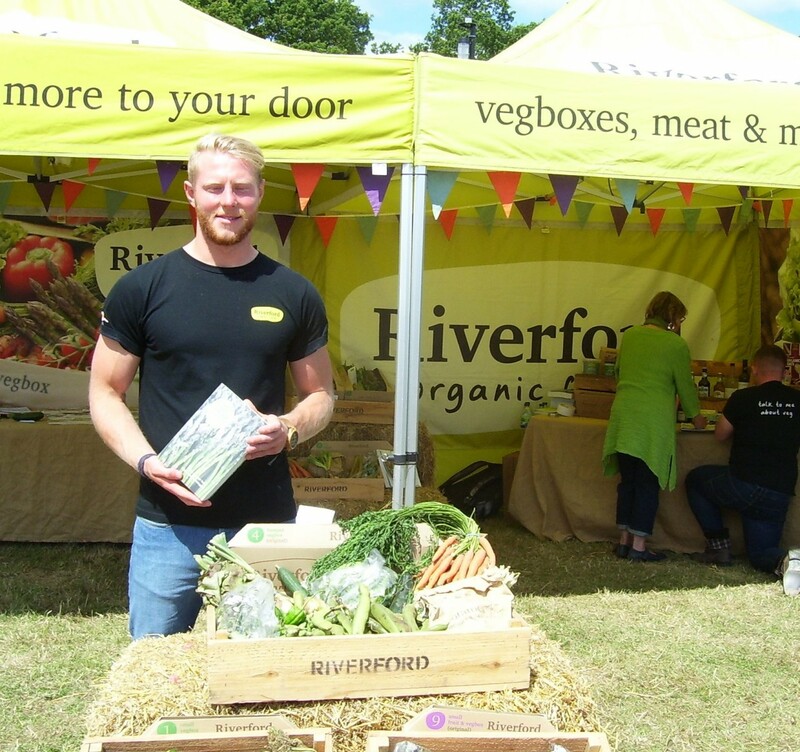 The Riverford Organic Group were at their pitch at this year’s New Forest Show and their vehicles are recognised across the South coast and one of their distribution centres located at Holton Heath, near Poole. Riverford Organic Fruit and Veg Poole give regular tips on new recipes to try; information on ingredients that are on the local doorstep and they can be seen at other local events like the Great Dorset Chilli Festival and the Wimborne Folk Festival. Last week saw the launch of Riverford’s “Cooking Together” campaign which is targeted at engaging young people to get involved with food through cooking and doing it with the whole family. The idea is to encourage other families to do the same through advice, videos and pictures. Riverford Organic founder Guy Watson said: “The best conversations I can remember having with my mother were while shelling peas and beans. Keeping the hands busy, and having a reason not to make eye contact, is a great way of taking conversation into areas that you would normally skirt around. Mr Watson started the vegetable box schemes on a local basis in Devon, initially delivering vegetables to 30 friends in the county and this has subsequently expanded to 47,000 boxes a week sent to households across the UK from their regional farms. Bruce Felton said that with the combination of the sun and the bright colours of the fruit and veg boxes seemed to engage visitors to their stall than on previous visits. Bruce said: “We go to a lot of shows to meet our customers and it is a personal relationship. I have already done 15 shows and I’m doing one every week. I’m going to the Dorset Chilli Festival next. “A lot of people are more aware about wanting to know where their food comes from. They are aware of some of the food in supermarkets, the chemicals put in chicken and have a heightened awareness of chemicals sprayed on vegetables that some people may be suffering allergies from. “A lot of our meat comes from around our Devon farm. It is all organic, free-range and our beef is grass fed, as is our chicken, turkey, lamb and pork. 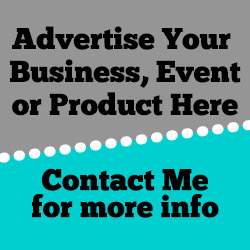 IF you are reading this and don’t want to use the website, you can call Riverford Organic on 01803 762059.